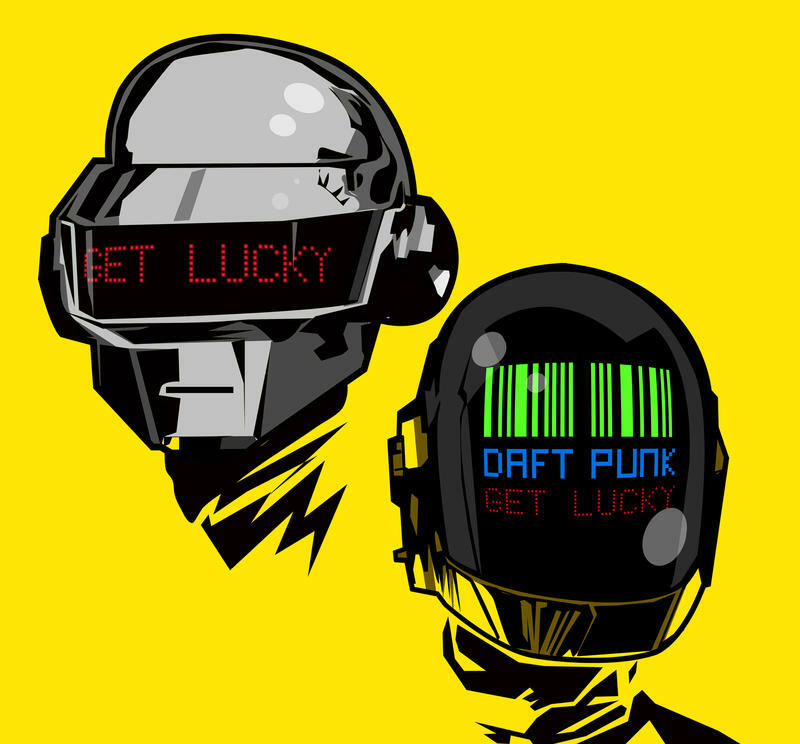 Get Lucky is a song by duo Daft Punk featuring Pharrell Williams. It is lead single from Daft Punk's four album Random Access Memories (2013). Before the song release Saturday Night Live broadcasted Get Lucky. Small excerpts also appeared throughout the promotional video series The Collaborators. Now IT'S YOUR TURN! Click HERE to work with the lyrics.